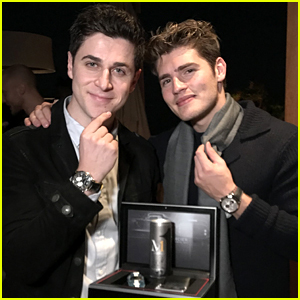 Gregg Sulkin and David Henrie give the cameras a double smoulder at the launch of the M1 Energy Drink at Nobu Malibu in Los Angeles over the weekend. The new energy drink is the baby of David, and he hosted a star-studded event to celebrate the launch of the zero calorie organic drink with their friends at Baume Et Mercier. 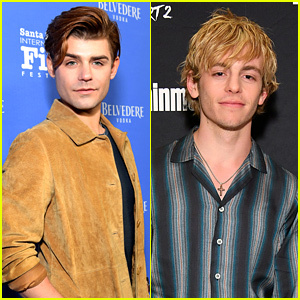 David actually hosted a mini Wizards of Waverly Place reunion at the party with Gregg, who played Mason, Maria Canals-Barrera, who played mom Theresa, and Brandon Mychal Smith, who was in the original pilot. Check out all the pics from the launch below! 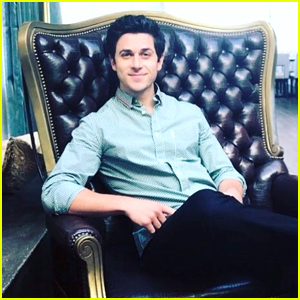 A ton of fans got dupped in the most horrible way possible and David Henrie is apologizing for it. It seems that a company based out of Brazil was selling meet and greet tickets for a meet up with David – however, it was all fake! “Brazil! So there a company falsely advertising that I’ll be visiting at the end of the month. I will not be coming to Brazil,” David explained on Twitter. 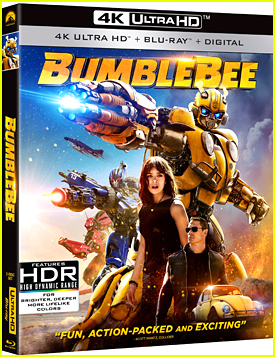 This is definitely a really horrible thing that this company did. We hope these fans are able to get all their money back. Brazil! So there a company falsely advertising that I'll be visiting at the end of the month. I will not be coming to Brazil. I would love to come visit you all in the near future. If you've been tricked by this company I apologize. 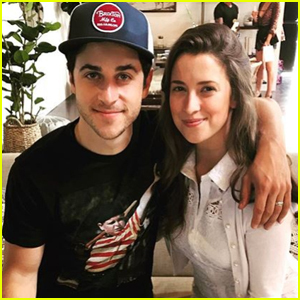 David Henrie‘s wedding to Maria Cahill was a true Wizards of Waverly Place reunion! 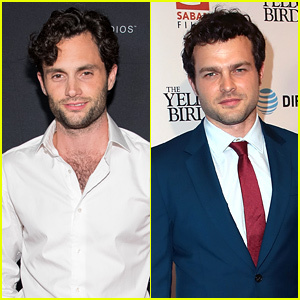 The actor said “I Do” to Maria on Friday (April 21) in a Southern California ceremony and all of his Wizards cast mates were there. One fan captured a picture of the cast posing for a picture after the ceremony — and all of them are definitely grown up. Selena Gomez, Jennifer Stone, Jake T. Austin, David Deluise and Maria Canals Barrera were all by David‘s side for the wedding. 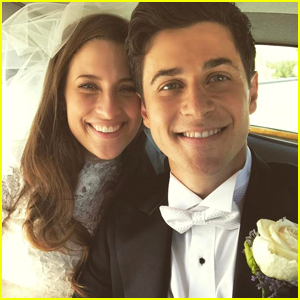 UPDATE: Jake just shared a handful of amazing pics on social media!